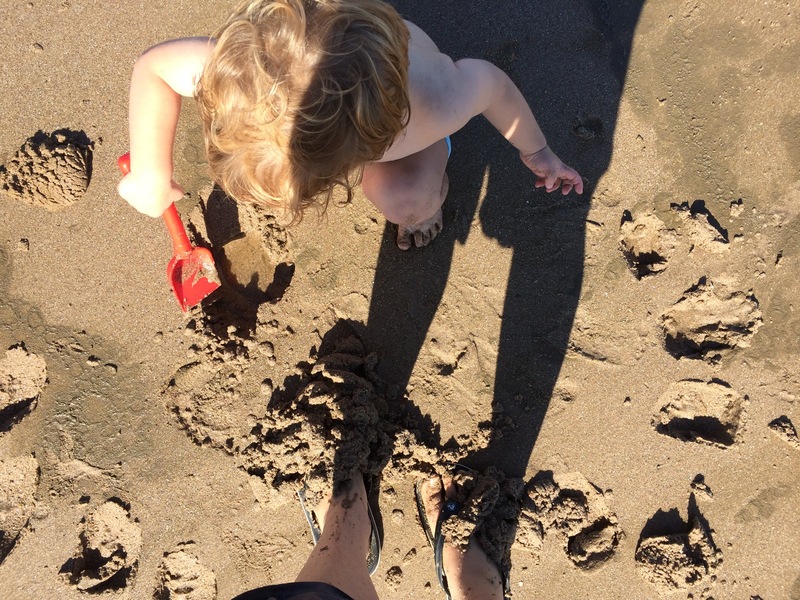 Before I had small people my idea of a holiday involved tropical climates, culture, alcohol and sunbathing….oh how things change. These days a ‘holiday’ is more of an inconvenient relocation. I don’t have any of my home comforts (like a washing machine) and we have to get the excitable toddlers to sleep in an unfamiliar environment! 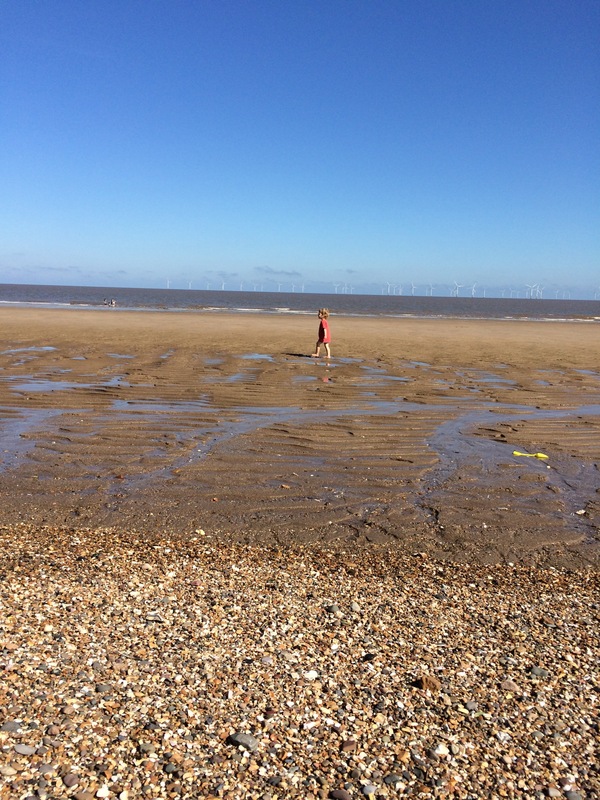 Despite this, we actually had a lovely break near Skegness in my Dad’s caravan and I thought I would share some of our favourite places. As a child I used to love visiting the arcades and was particularly fond of the 2p machines. 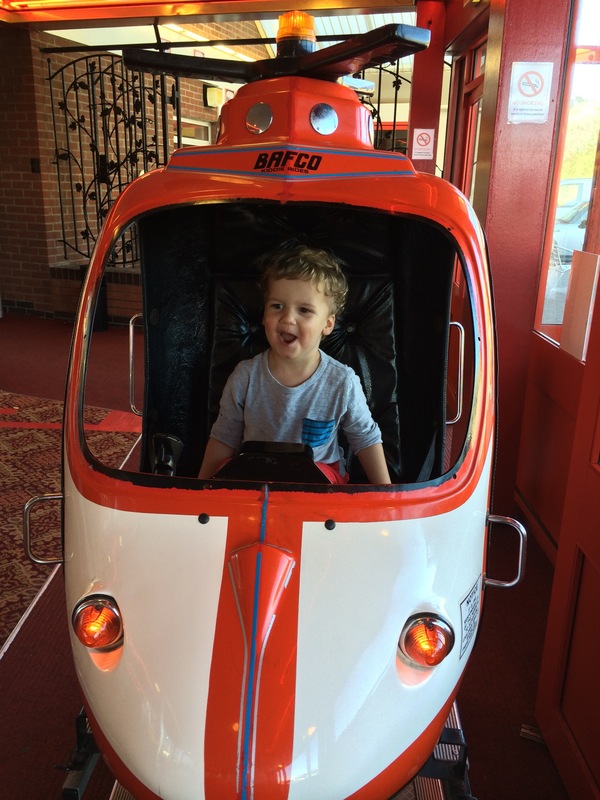 The great thing about toddlers is that they don’t care whether you put money into the machines they will just happily hop from car to helicopter without a penny being spent. However, at I think there may be more arcades than people in Skegness so it won’t be hard to find one. A seal sanctuary in Skegness dedicated to rescuing and rehabilitating seals in need. They also have butterflies, reptiles and fish there too. It’s a great place to spend a few hours and you can also watch the seals being fed. Under 3’s are free, adults cost £8 and 3-15 year olds cost £5.50. They do have vouchers online at the moment offering a free child entry with one full paying adult, which makes going as a family a little more financially viable. This is a very friendly family run farm in Ingoldmells. They have all the usual farm animals, a brilliant indoor and outdoor play area and a very reasonably priced cafe offering yummy treats and meals. Under 3’s are free, adults and children cost £6.25, family ticket (2+2) £23. We visited here on recommendation and we weren’t disappointed. 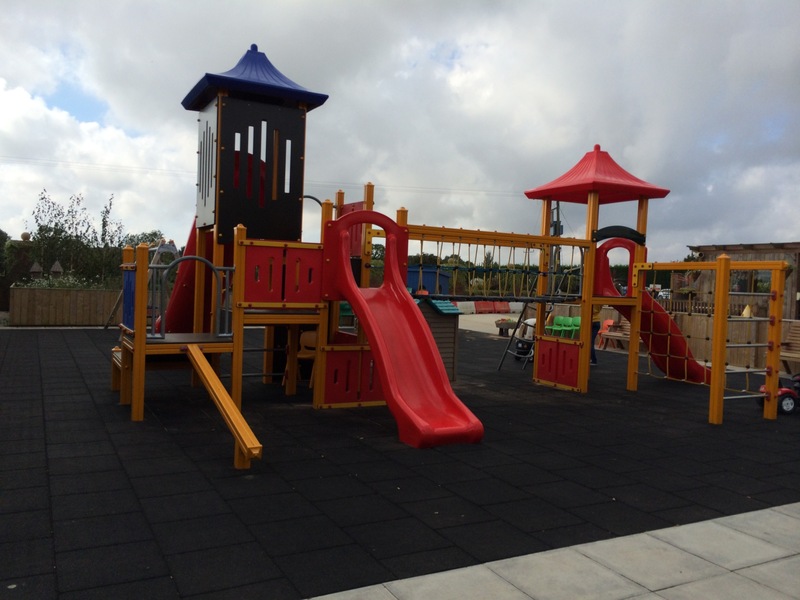 The garden centre itself is absolutely huge and has a spectacular play area for the children. 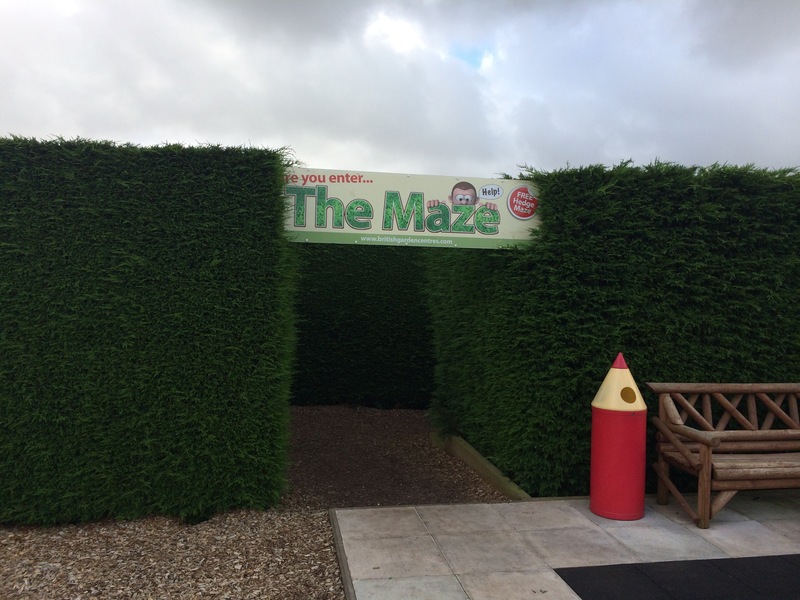 They also have a little dinosaur cave and a hedge maze. We enjoyed lunch in their cafe and stayed playing for a good 3 hours. This was an unexpected little gem that we stumbled across on our way home from Woodthorpe garden centre. 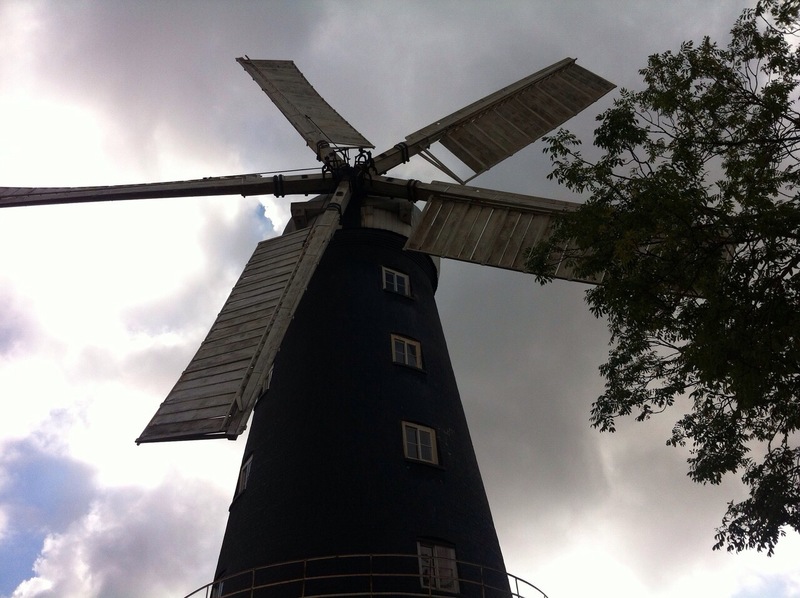 It is a stunning working windmill with a delightful little tea room. We stopped to look at the mill over hot chocolates, cakes and ice creams. If you want to go inside the mill the price for an adult is £3 and a child is £2 – we felt the boys were a little young this time around. We are still looking for a really good place to have fish and chips so if you can recommend anywhere please do comment below. I’ve been trying to be a bit more aware of the chemicals that we are putting on and in our bodies. It all started with suncream and my mother in law. She has always been into naturally sourced, organic products and I’ve never really thought anything of it until recently when Harry started to have an allergic reaction to a “sensitive skin” suncream. My MIL doesn’t use suncream as she doesn’t feel that it is beneficial to do so, instead she uses oils such a jojoba and coconut as a natural alternative. I wasn’t quite ready to go au natural on the suncream issue as these methods don’t actually stop you from burning, which is obviously no good for small people so I started looking into alternatives. The usual “child friendly” suncreams contain a lot of scary chemicals so I started looking for alternatives. 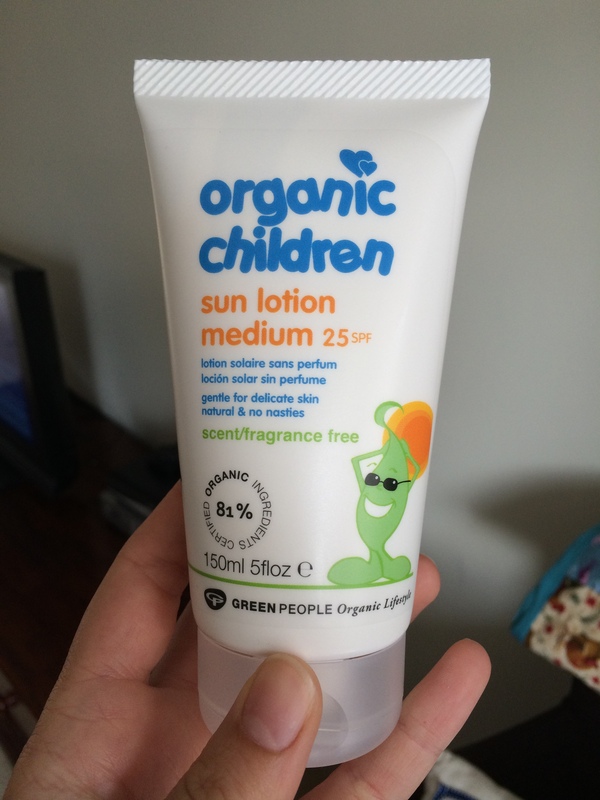 I found The Green People Organic Suncream (Factor 25) was fantastic on their faces and their eczema cleared up immediately after using it. It has a lovely feel, more like a moisturiser. Admittedly, on extremely hot days I have put the original suncream on their arms and legs because it is a higher factor and I struggle to chase them round every half hour applying the factor 25. The other option would be to cover them up in light clothing and hats which I have also been trying to do as much as possible. Does anybody know of a higher factor natural suncream I could try? 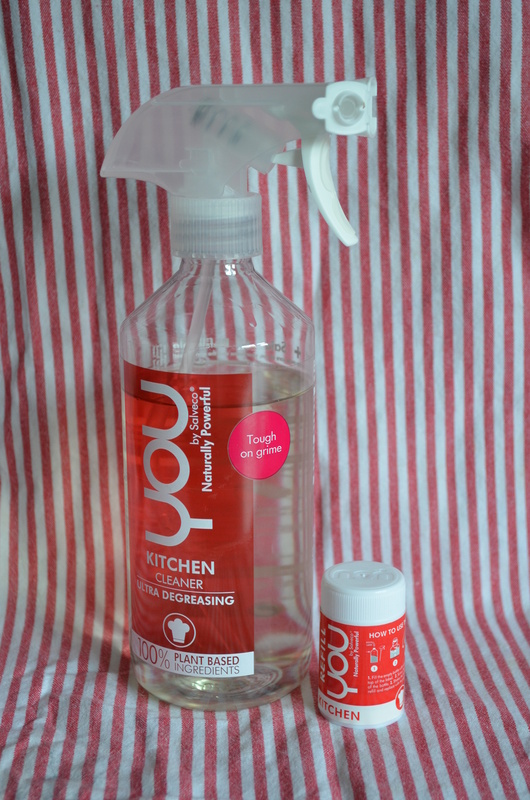 I have also started to change my washing products, cosmetics and cleaning products in a bid to consume fewer chemicals. If I could afford to buy everything in it’s basic simplest form then I would, but this organic, chemical free business isn’t cheap so perhaps it’s a case of changing the products that we use most often and that contain the most nasties. 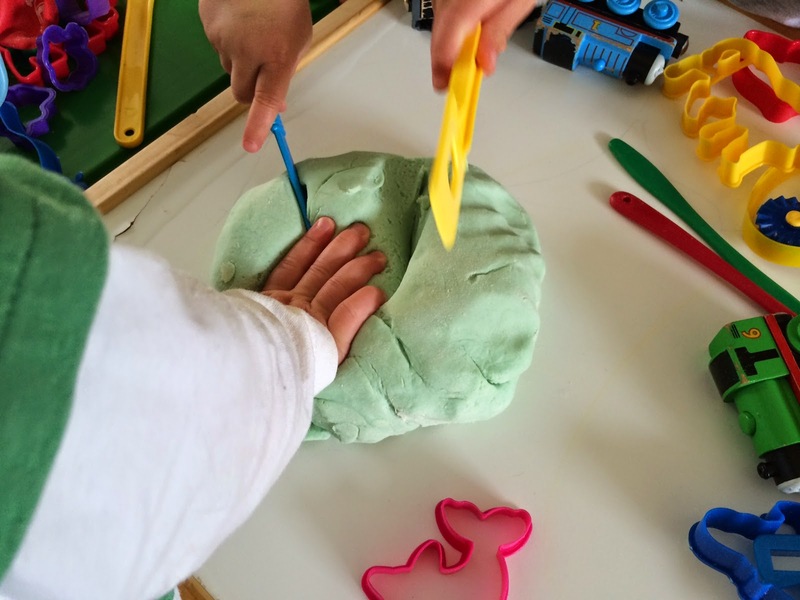 It has not stopped raining here today so I decided to make some homemade play dough for the boys. It literally costs pennies, takes 5 minutes to make and lasts for 6 months. This recipe comes from one of my favourite activity websites ‘The Imagination Tree‘. I have kept it plain today, but love to add all sorts of things to my play doughs including glitter or sequins. I also offer the boys some dried pasta, chickpeas, farm animals, cars etc to stick in the dough. It’s amazing what their big imaginations create from it. I have always been a firm believer in meal planners, they save money and also allow me to plan healthy meals. I have always planned my meals over a week, but someone suggested doing it for a whole month. It took me about an hour to plan everything for the month, but it was well worth it. On John’s pay day I bought all of our meat for the month and froze it, which allowed me to take advantage of the meat offers that so many shops have such as 3 for £10 or half price items such as a whole Salmon for £8 from Ocado. 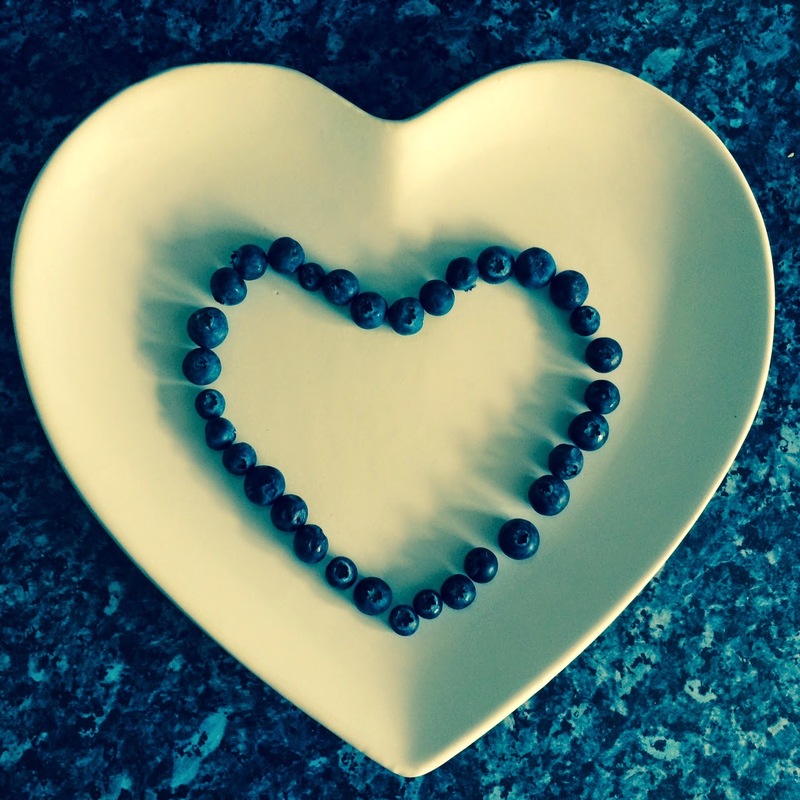 Thursday: Hot dogs – I love the Helen Browning Organic Hot Dogs from Ocado. Saturday: Homemade pizza – I use the pizza dough setting on my bread maker but here’s a good recipe. Thursday: Eggs and beans on toast! 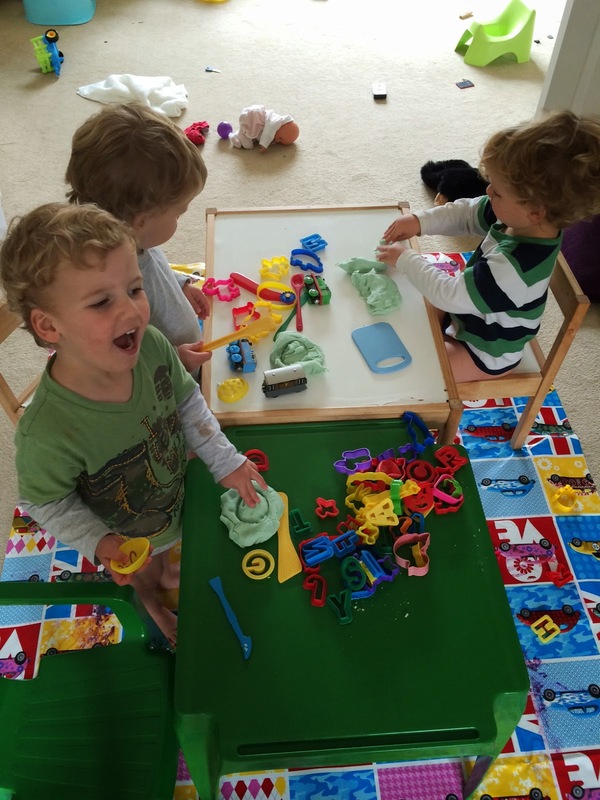 June Kiddicare blog – Potty training triplets! “But I’m not ready!” Was my first response when Harry insisted on using his potty and wearing big boy pants. Oh god, how on earth do you potty train three 2.5 year olds? Rant alert! Am I the only one? It’s 4:30pm. It’s witching hour. I desperately search for the remote to stick on some Cebeebies so I can cook dinner. After questioning all of the children I discover it’s in the pasta cupboard…obviously. My fumbling desperate fingers smash in 614. Silence. The children in the programme are not twins, I know this because if they were they would insist upon their names being used (plus I checked the credits). Perhaps it is just me, perhaps as a mum of triplets I feel these linguistically lazy swines are undoing my good work in encouraging individuality and identity amongst my children. I know a twin mum who was sent a birthday invite labelled “the twins”. Would it be so difficult to write their names or better still give them an invite each? Does your hand get tired writing all of those names? Argh! Don’t get me wrong we are very aware that we have triplets and it’s a wonderful and special thing that we are very proud of, but it does not define them. Cebeebies, have a word with your lazy writer! 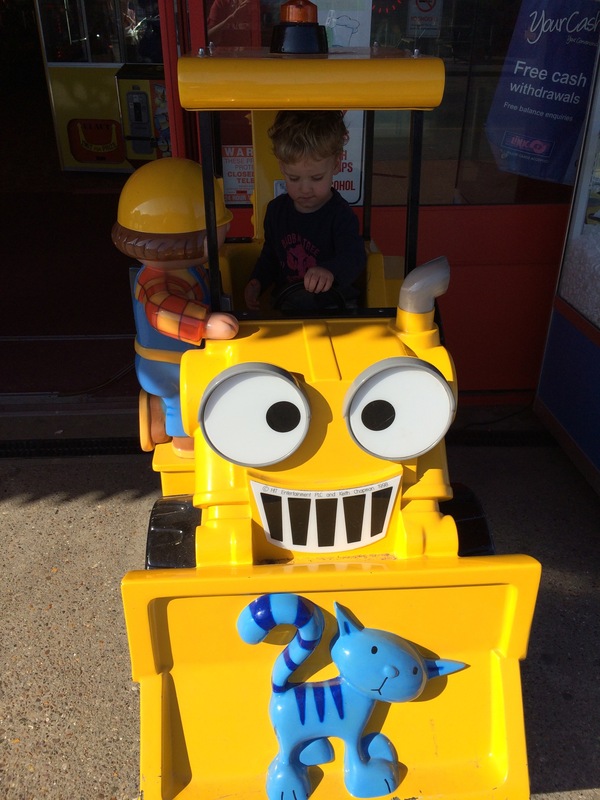 How far do you go to instil good manners in your toddler? I recently read a post about manners on one of the millions of parenting sites that spring up on my Facebook and twitter feed. It was asking whether manners are old fashioned and how our expectations of children have changed over the years. Should boys still hold open doors for girls? Should children stand up when adults enter a room? Should your toddler say please and thank you? 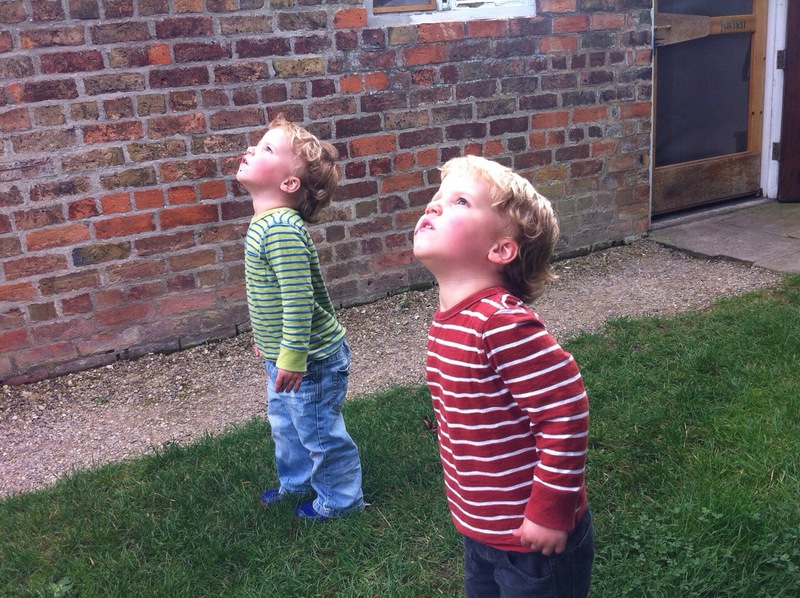 Now the boys are 2 they understand that they have to say please and thank you and even though they probably have no idea why we’re doing it, it is an important habit that I want to them to form. We have a lot of play dates and we always thank both the child for sharing their toys and the mother for inviting us or we thank them for making the journey to come and see us. This is a habit that has been instilled in me since I was a child and I was always reminded to say ‘thank you’ when I was invited round to a friends house. We have finally managed to create and post off all of our ‘thank you’ cards for birthday/Christmas, it took ages but it was important that we finished them. I am always a little surprised if children don’t send thank you cards for their presents, but maybe that’s just me. It’s quicker and easier not to send traditional cards or a modern e-card, but even though we all have busy lives is it not still important to say ‘thank you’? I don’t think it’s about being strict, but I think that we should be grateful for day to day things, whether it’s the brief encounter with the shop assistant as she locates the mushrooms or a friend who has had us over for tea. It shows people that they are appreciated and everybody deserves to be appreciated. I used to work in a lovely place where the men would always hold the door open for women and I loved that. 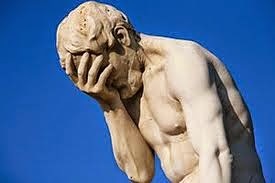 I don’t understand people that feel offended by it, it is just a show of consideration and politeness. Some manners like these are probably becoming slightly outdated, but others such holding doors open especially for the elderly or for someone with a pushchair I think shows consideration and empathy. I think our opinion on what constitutes good manners varies, but in my opinion manners are about being grateful, courteous and considerate in ones behaviour. What manners are important to you and your toddler(s)? Do you send ‘thank you’ cards? 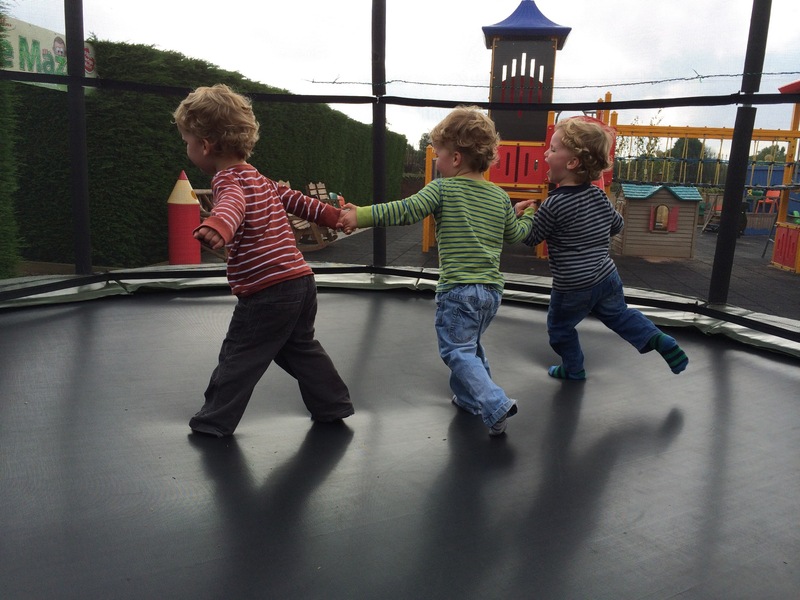 This blog is generally about day to day life with triplets, but today I feel like having a little rant…because I can. This little thing has bugged me for a while, but after a particularly irritating and saddening experience recently I thought I would have a little vent on here. We hadn’t made any plans for the day so I thought I would take the boys to a little indoor play area with a coffee place attached. Most parents/caregivers will sit and have a coffee whilst watching their children or get inside the play area with the children, but why oh why do some people think that it’s ok to plonk their sprogletts into the play area and then bugger off and have a coffee and a chat with their friends? Today I was sat in the play area with my coffee on the side and there was a group of child minders behind me having a gossip and a coffee whilst their children played. Fine. However, when the children needed speaking to they were shouting across the entire room to “GET DOWN” and “STOP HITTING GRACE” constantly. Honestly, it was embarrassing and very irritating with it being right behind me. When one little boy had a bit of a gentle tussle with Harry, he got upset and started crying. Not one of them got off their arse until I picked him up to comfort him and handed him over to one of the women. She looked at me as if to say ‘thanks for interupting my conversation, can’t you see I’ve already got a baby on my lap’? Later on that same little boy was crying at the gate asking for a cuddle (he must have been just 2) and the miserable mare told him to “shut up crying and making stupid noises” and “go and play!” In the end someone eventually came and got him. I find it awful listening to parents talk to their kids like this, but to hear a childminder is even worse because I bet the parents have no idea! I would be livid if anyone spoke to my children like that especially someone who I trusted and was paying to look after them. I desperately wanted to ask them “If children irritate you, why are you a childminder?” but thought better of it seeing as they were a gaggle and I was on my tod.